If you want to add some whimsical magic to your home, adding fairytale accents here and there could be just what you’re looking for. Forget Disney figurines and sparkly wands. After all, the fairytale look can have a very grown up edge to it, if done properly. Here we’ll run through some beautiful interior decorating ideas to add a touch of magic to your home. Are you an Alice in Wonderful fan? 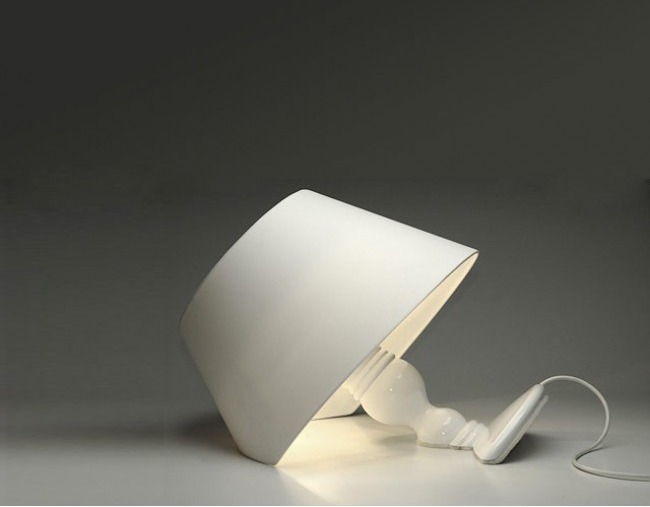 This rabbit lamp is perfect for lounge rooms and dining room spaces. While it features an adorable, curious looking rabbit as the lamp base, it’s sleek design and colour means that it will perfectly match with a range of home interior styles. 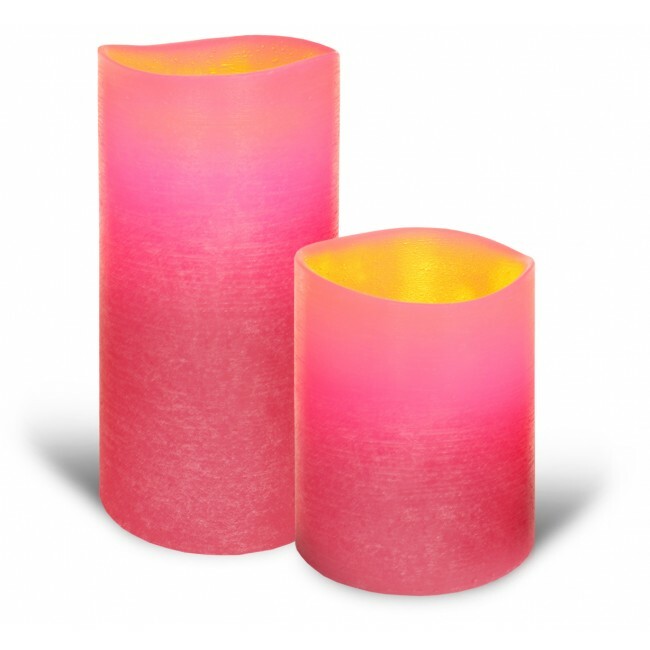 Bright coloured candles also bring to mind mysticism and magic. 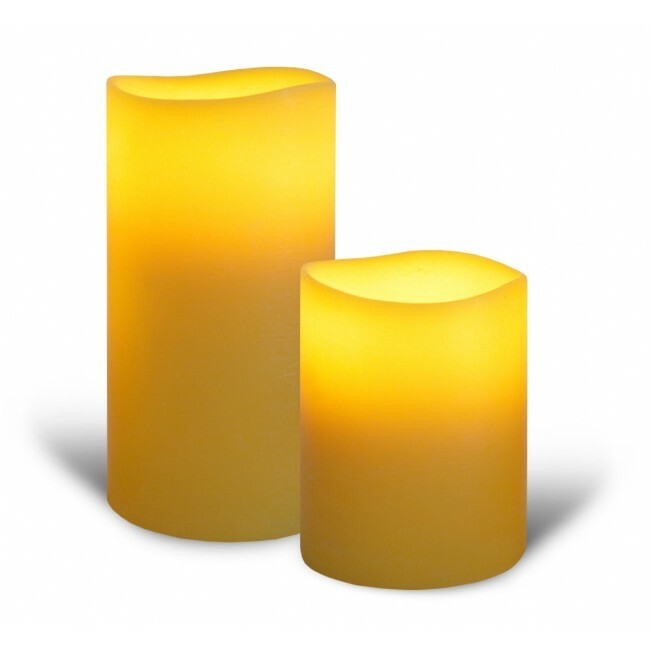 Flameless candles are a great alternative to traditional candles as they look just as good, yet never burn out. Try clustering together different candles in bright colours. They will look beautiful at night and illuminate a relaxing glow. Fairytales and folk stories are also about the impossible, the strange and the quirky. Consider this lamp that was originally designed by Charles Trevelyan. It’s unique design makes it a serious dinner party talking point while adding something uniquely different to your home. String lights, or ‘fairy lights’ as they are often called look beautiful when draped appropriately. Just make sure you purchase the right fairy lights for how you want to use them. There’s the indoor and outdoor variety. 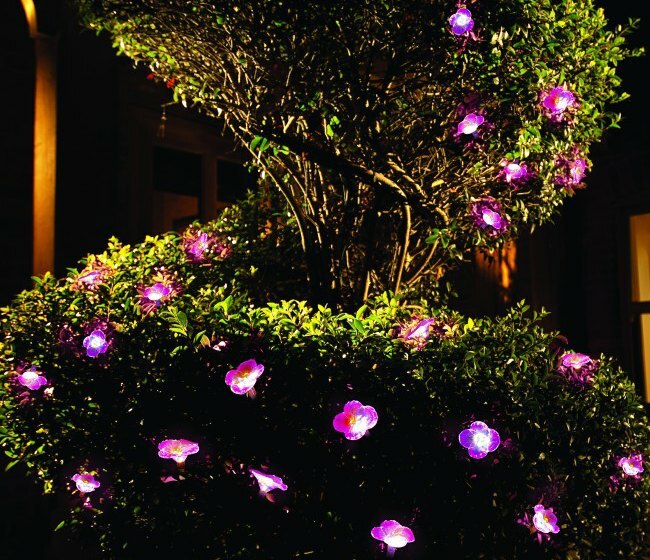 Flower-shaped solar powered string lights look dainty when draped across a courtyard or balcony. Apart from beautiful lighting accents, consider ways to incorporate natural elements into your home. Fresh flowers always add something special to any room and terrariums with natural moss and ornaments are a fun and playful way to add something magical to your home. Pine cones clustered together in a bowl and pieces of driftwood displayed correctly also look really effective, they just require some foraging on your part. By adding just a few hints of whimsy here and there, you should, on all counts, live happily ever after. 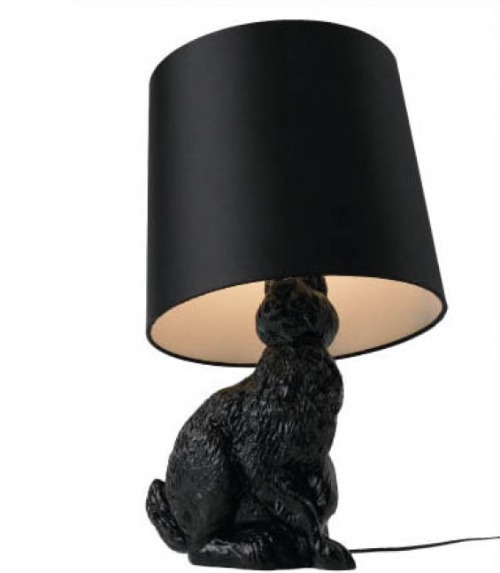 Super cute black rabbit lamp – reminds me of my pet black rabbit I had as a child, Susy Q. Love the forrest nuance created with the tree cut outs. Do you know where I can purchase these?